King salmon (aka Chinook salmon) is the largest of the five species of Pacific salmon, and the highest in fat. The fat of the Wild King salmon gives it its rich flavor. It can range in color from deep red all the way to white (white king salmon fillets). 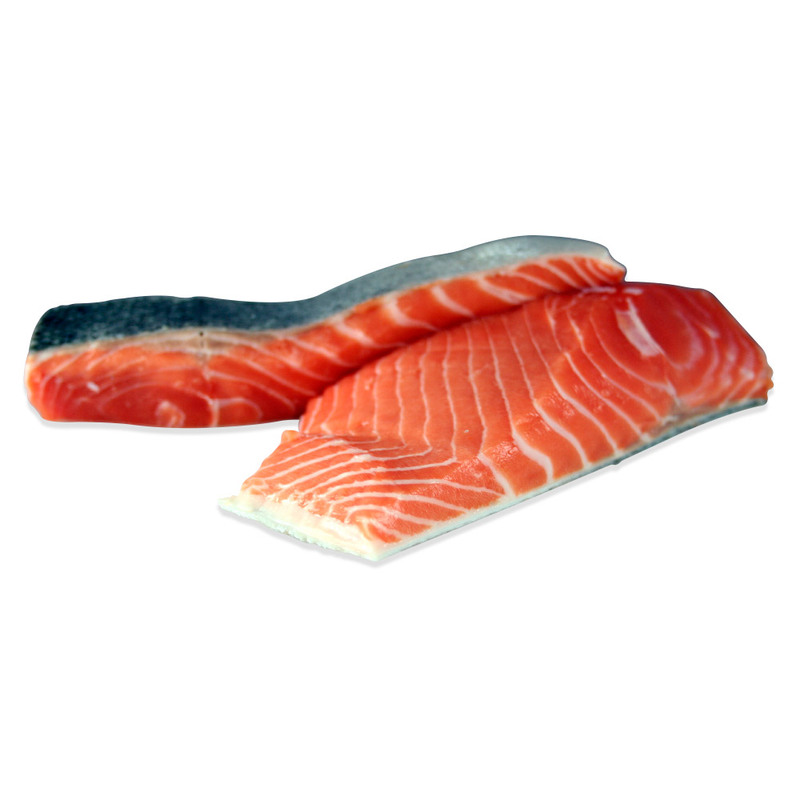 King salmon meat has a large flake size which is also prized. Copper River King salmon are considered some of the finest wild salmon available due to their extremely high oil content (which they store in order to swim up the frigid and rugged river). This gives them an even richer flavor than other king salmon varieties. 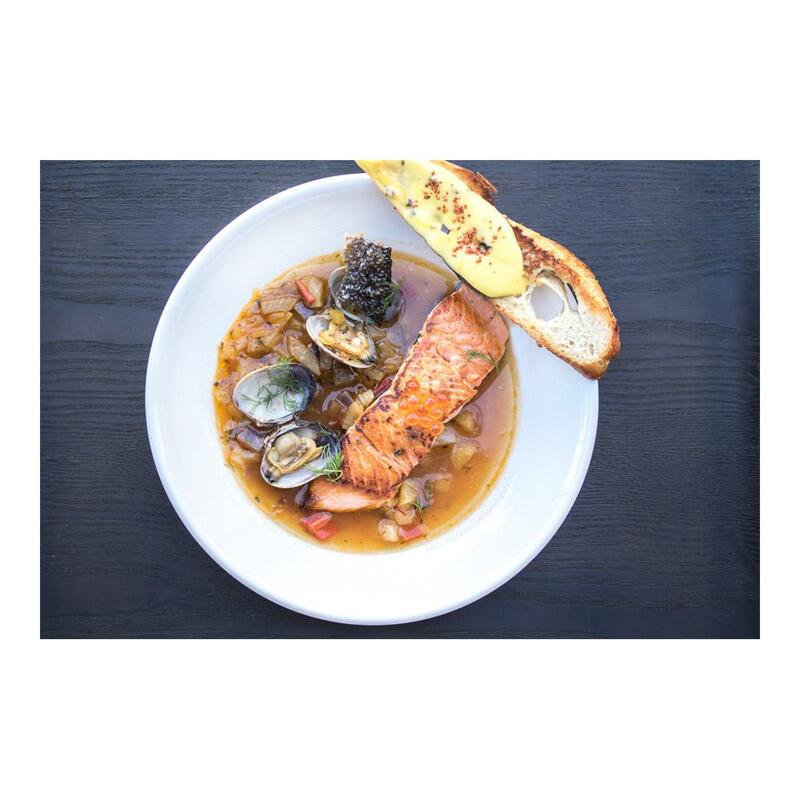 Columbia River King salmon aren't as famous as their Copper River cousins, but similarly contain more flavorful & healthy oil than most king salmon varieties. Like the Copper River, the Columbia is a long, tough river for the fish to swim up prior to spawning, so they store as much energy as possible (as oil) prior to making the journey. Salmon is a richly flavorful fish that can be prepared in an endless number of ways. It can be broiled, smoked, baked, fried, and grilled. It can also be served in salads, sandwiches, or in pasta.